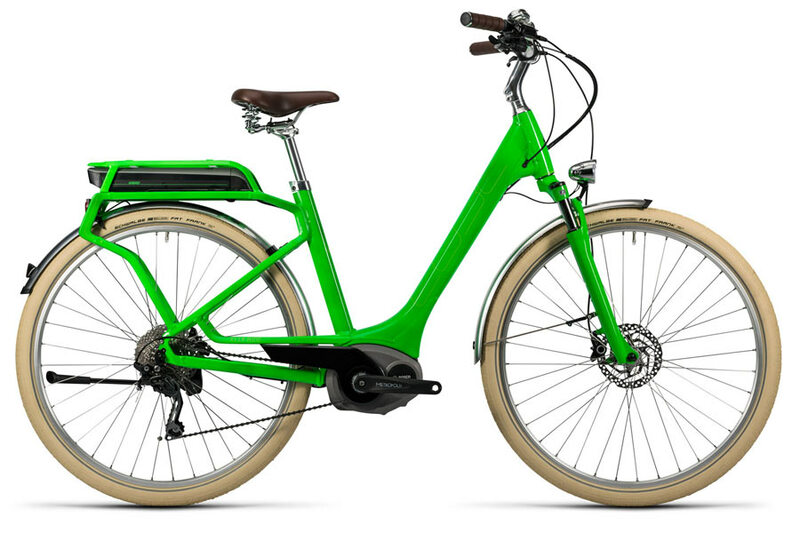 Rent an electric bike, an ecological, healthy and active solution. Renting an electric bike is enjoyable, ecological, economical and safe. Whether alone, among friends or in family, explore a town by using its extensive network of cycle lanes. Discover the Algarve (with the possibility of delivery and collection in Albufeira, Vilamoura, Armação de Pera and Portimão), Lisbon, Cascais and Oporto on two wheels, with Europcar. 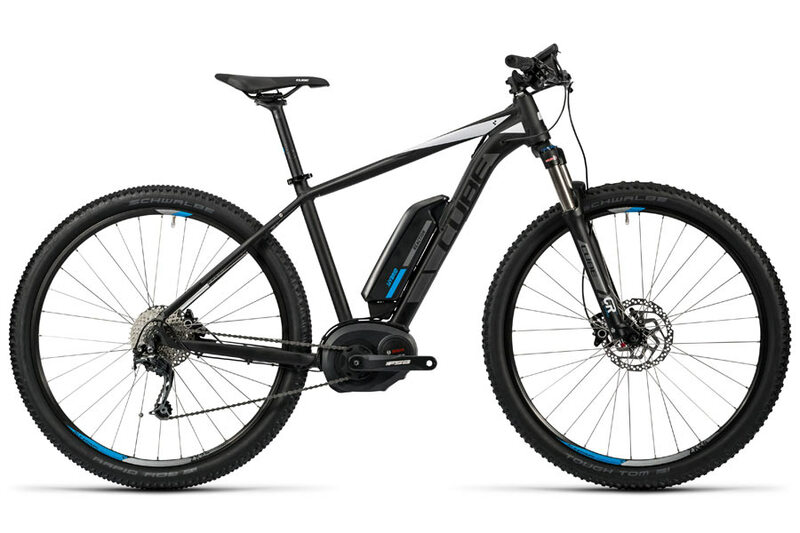 Choose electric bicycles, an ecological and healthy solution, ideal for all ages, which allows you to go further and see more in less time.